I am what I CHOOSE to become. " You feel alone, no one understands the pain that you are experiencing. You long for your life to be different, to feel happy again. Wishing that your past didn't define you and your value. You desire to take back the power that your past stole from you. To determine what your future will look like. Wishing you could look in the mirror and recognize and feel connected to the person that you see looking back at you. You desire to have meaningful relationships again, ones that you can trust and not have to fear being hurt. ​Relationships are a struggle. There is a constant question of safety and trust. Trust used to come so easy and it is now such a foreign concept. Safety? What does that even mean? You struggle to know whether the people around you even care about you, or if they have an ulterior motive. ​It is hard to feel peaceful and calm when you constantly feel jumpy and on edge. Always aware of your surroundings, you are unable to relax and just enjoy yourself. Being present in the moment feels impossible and you find yourself zoning off, unaware of where you venture to. Take a chance on yourself and begin your healing process now! Schedule FREE 20 Minute Phone Consultation! Hi, I'm Brittany Wingfield, a Licensed Professional Counselor. I am the Founder and Owner of Nurtured Hearts Counseling in Lone Tree, Colorado. People are my passion and I feel fortunate to be able to do the work that I do. ​I know that pursuing counseling is not easy, therefore, I want to help this process feel as safe and comfortable as possible for you. I also strive to make this process as convenient as possible to help fit therapy into your busy life by offering Saturday and evening appointments. I value greatly the fact that you are willing to share your story with me and I see that as a privilege. I know that it can be difficult to share such painful and intimate details of your life with a complete stranger and therefore I value the integral role that trust has within the therapeutic process. ​I look forward to joining in this journey with you. Please Contact Me with any questions that you may have. There can be a lot of unknowns that come with pursuing therapy, so I am happy to help ease that process by answering whatever questions you may have. ​Brittany is doing great stuff for our 14 yr old daughter. She is working with her on self confidence, stress management, and helping her identify and express her emotional needs and feelings. We have seen so much growth from our daughter in such a short time, Brittany is fantastic! ​"Nurtured Hearts Counseling helped my sister and I after I posted an ad on Thumbtack. We were under a time crunch, but Brittany's scheduling was open and convenient. After choosing our appointment, I filled a questionnaire that took about 20 minutes and was helpful because Brittany knew a lot of what I wanted her to before the appointment. The office is really nice and comfortable, it feels private and welcoming. Brittany did a great job listening to my sister and I, making us comfortable with the situation of being counseled, and helped us work through the situation we were in. We both left feeling positive about the experience and beyond capable of handling our situation in the ways that would help us most." ​​"Great listener. Full of advise. She is very helpful and I would recommend her to anyone. She is not a miracle maker, but she is will to help in anyway." ​"Brittany is amazing!! Counseling with her is everything counseling should be. I can not say enough good things about Brittany and how she has helped me." An amazing experience. Brittany is so passionate about people and helping them be the best they can be. If you are looking for someone who is passionate, empathetic and non-judgmental, you need to check out Nurtured Hearts Counseling. I got to know Brittany through some ministry work with youth and she is awesome! 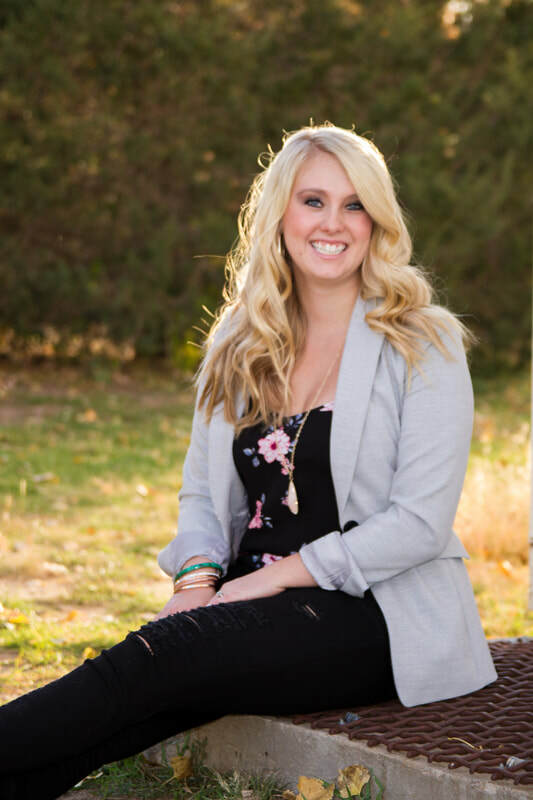 ​Brittany offers a supportive environment for her clients to seek healing. She has a soothing approach and exudes deep care for loved ones of sexual abuse. She helps loved ones gain a better understanding of the trauma and serves as an in-person resource within the context of a safe environment. Her excitement is contagious and it’s evident she is passionate about this population! ​Brittany is an amazing therapist. She is so attentive to her clients. She is so patient and nurturing yet direct and logical. She's the perfect fit for our family. We feel heard and validated but she really gets us thinking. She makes you feel so comfortable would highly recommend her to anyone. To learn more about how we can help you find happiness again, contact me for a FREE 20-minute phone consultation. Call me now at 720-336-0913 or email me at BRITTANY@NURTUREDHEARTSCOUNSELING.COM. ​My office is located just off Kimmer and Yosemite at I-25 and C470 (about a mile south of Park Meadows Mall) in Lone Tree, Colorado. It is convenient to get to from the Denver metro area and surrounding areas such as: Castle Rock, Aurora, Parker, Littleton, and Highlands Ranch.